Chrome evolves into Chrome Intense, a new version which revisits the fragrance’s emblematic freshness to intensify and magnify it. 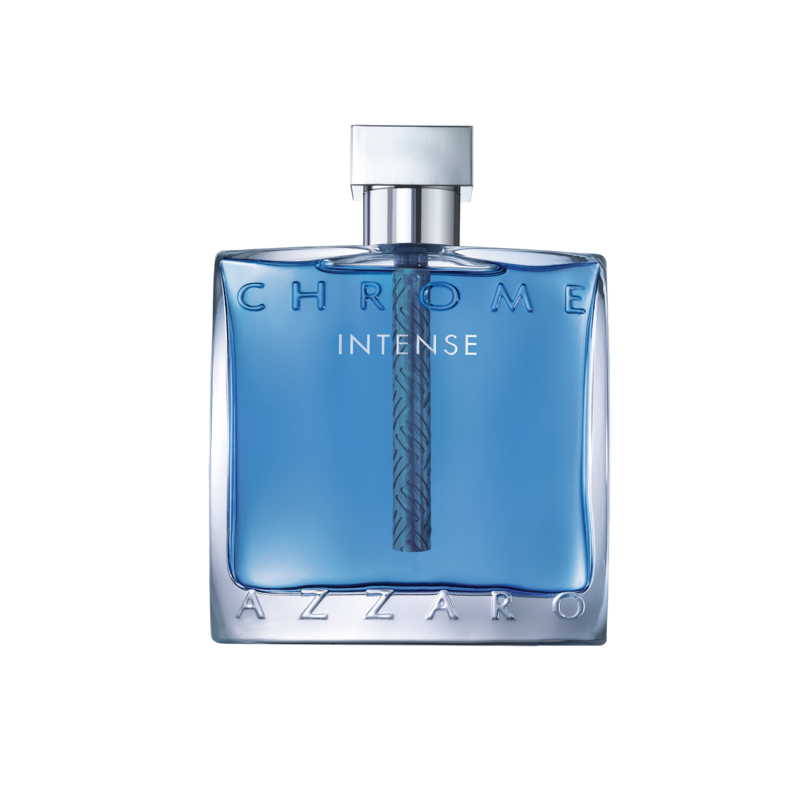 In this new rendition, more intense than ever, Chrome Intense holds the promise of even stronger and more unique moments. The Chrome bottle is reinterpreted to resemble the material evoked by its name. When the azure blue of the fragrance grows darker and more intense, a tube with a metallic effect and herringbone motif reminiscent of actual chrome crosses the inside of the bottle to echo the unbreakable bond between father and son. 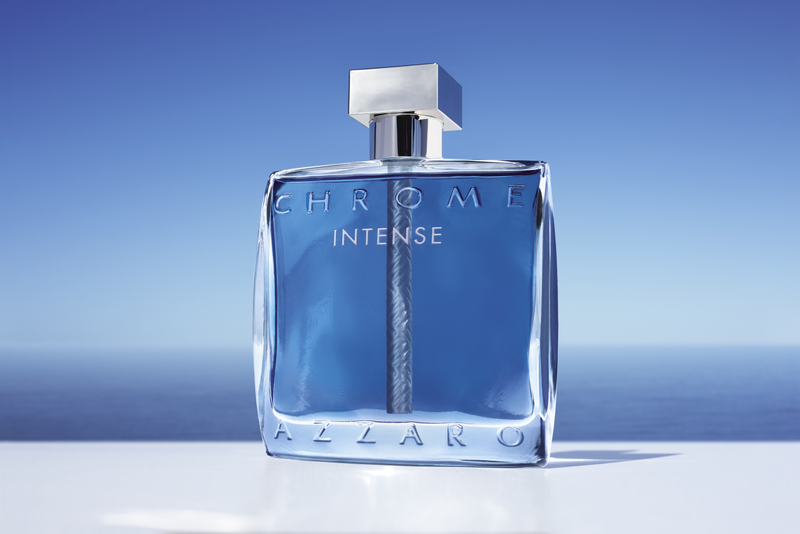 The all new Chrome Intense is now available in department stores nationwide.